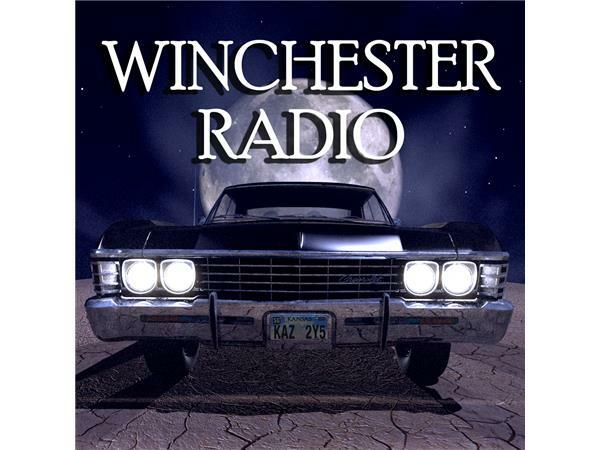 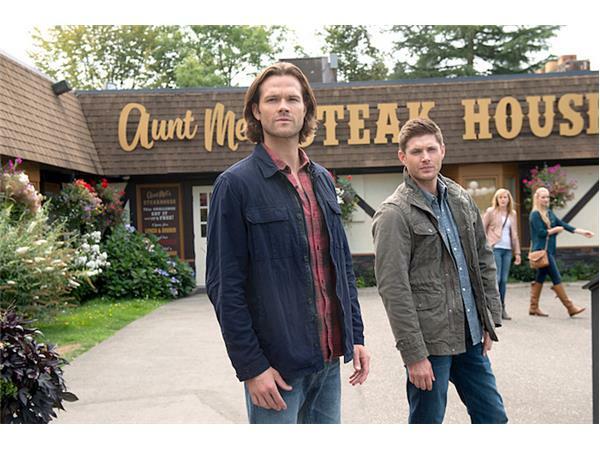 If you liked this show, you should follow WinchesterBros. 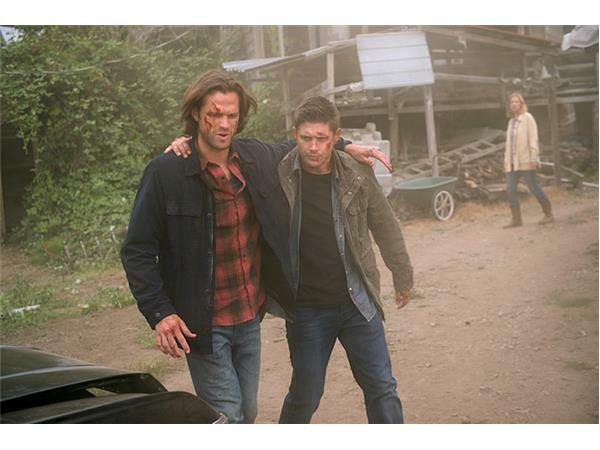 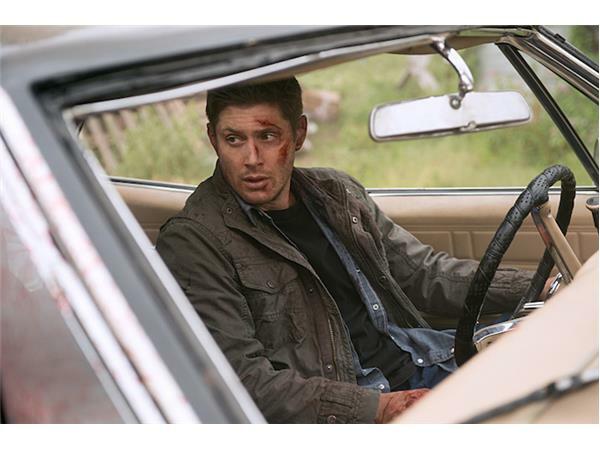 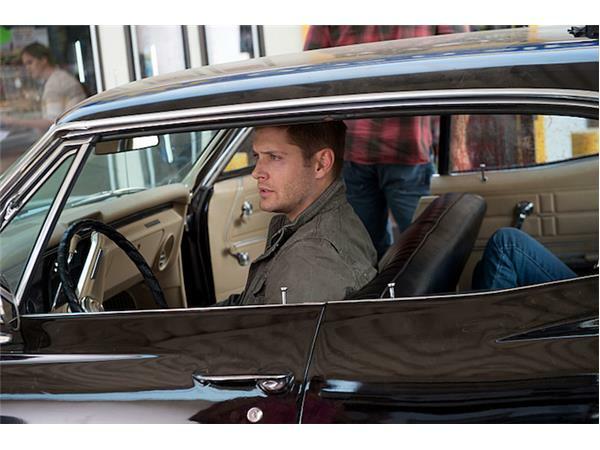 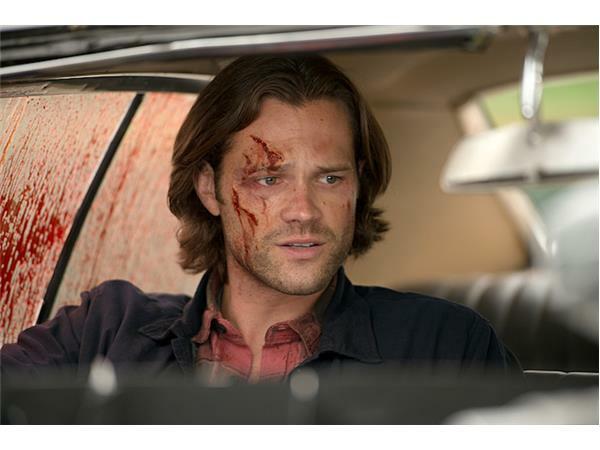 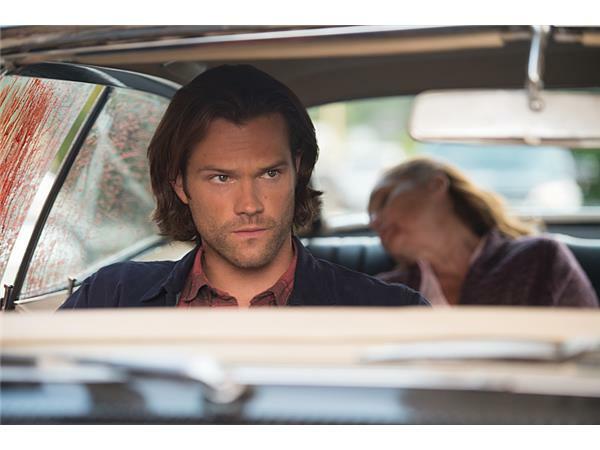 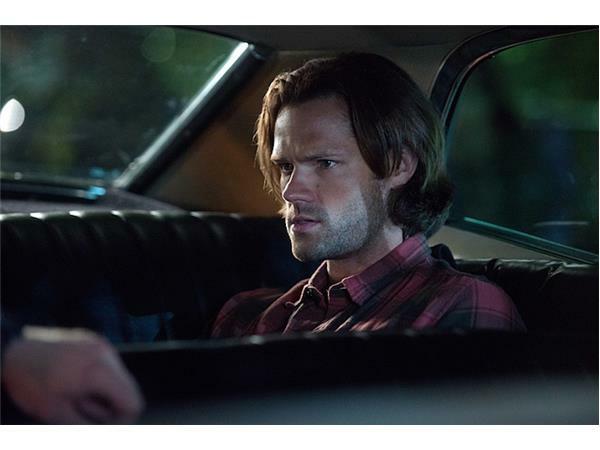 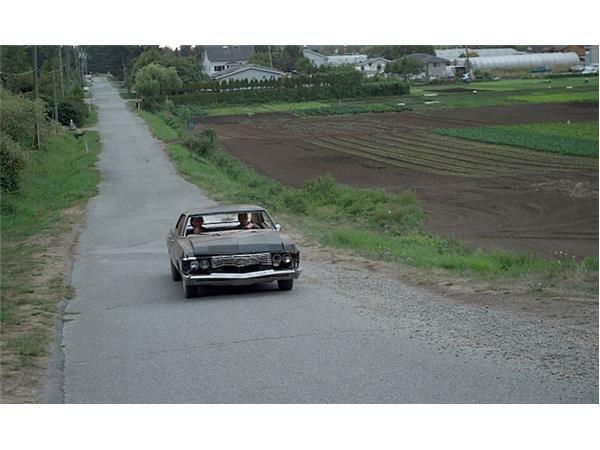 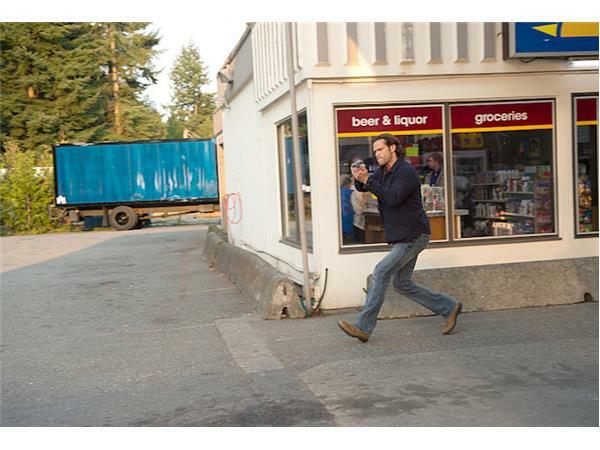 NOBODY PUTS BABY IN A CORNER — Seen entirely from the point of view of the Impala, Sam (Jared Padalecki) and Dean (Jensen Ackles) go on a road trip to fight monsters and demons. 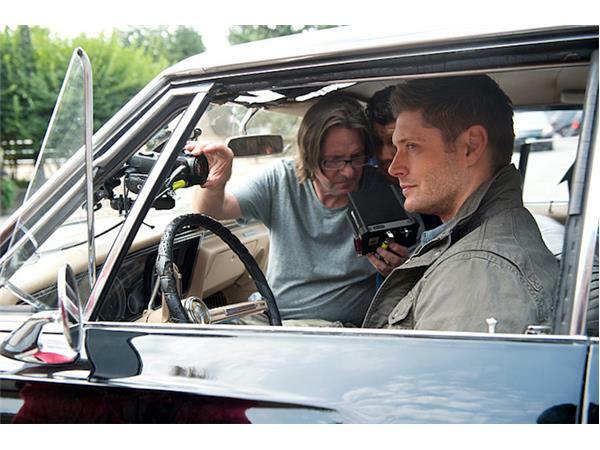 Thomas J. Wright directed the episode written by Robbie Thompson (#1104).